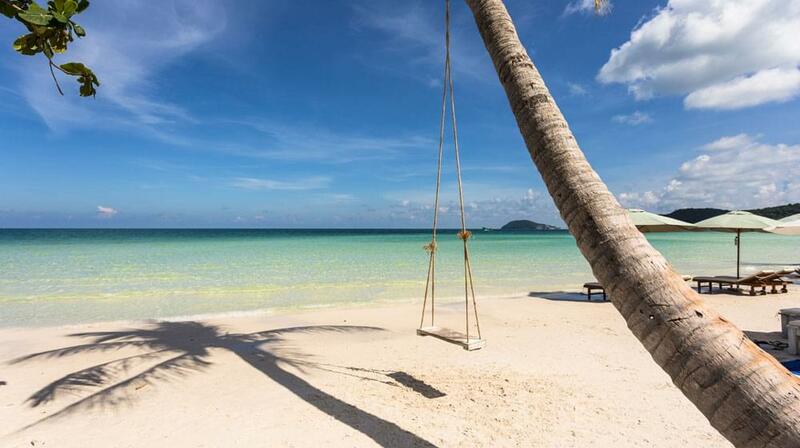 Hawaii and Mexico are classic beach getaways, but those looking for a new and exotic beach getaway should look to Southeast Asia. This area is still somewhat less explored by American tourists but is becoming a hotspot for travelers around the world. In fact, tourism spiked at a rate of 25 percent from 2015 to 2016 and has been on the rise ever since. Many Americans are quickly catching on to the trend, and South Vietnam is particularly attractive to travelers looking for pristine beaches and scenic views. 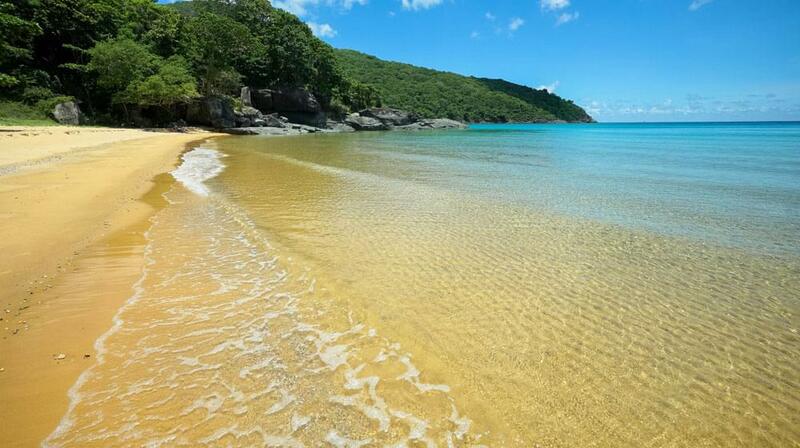 If you’re looking for a beach off the beaten path, check out the islands of Con Dao National Park. The small, uninhabited islands are known for their gorgeous sandy beaches, coral reefs, and diverse marine life. Enjoy relaxing in the sun and eating the freshest of seafood while hopping from one island to the next. One of Vietnam’s most popular beaches, Long Beach is, in fact, a very long beach that allows for relaxing walks and Instagram-worthy photoshoots. You’ll find convenient beach bars, restaurants, and lounge chairs available for rental along the 5 kilometers of shoreline. Swim in the clear waters and take breaks in the shade of the sprawling trees. Found 53 kilometers north of Nha Trang City, this white sandy beach is almost never crowded. The shore is lined with trees and has a slow, even drop into the water, making it perfect for wading. Doc Let Beach is one of the best South Vietnam beaches because of its soft sands and accessibility to jet skiing, parasailing, and more. Ho Coc Beach is in a prestigious area and is filled with many Vietnam beach resorts, but you can get a taste of the luxury without the resort prices. Visit this public beach and enjoy the local Vietnamese restaurants, swim in the water, and play beach games. The beach is about a two-hour drive from Ho Chi Minh City, so it’s a great day trip or weekend getaway from the busy metropolitan area. Score the perfect photo-op on the popular tree swings of Bai Sao. This beach offers clear waters and clean sands. Visitors love the accessibility to free parking and clean restroom amenities. Rent wave runners or paddle boards to make your time on the water even more thrilling. 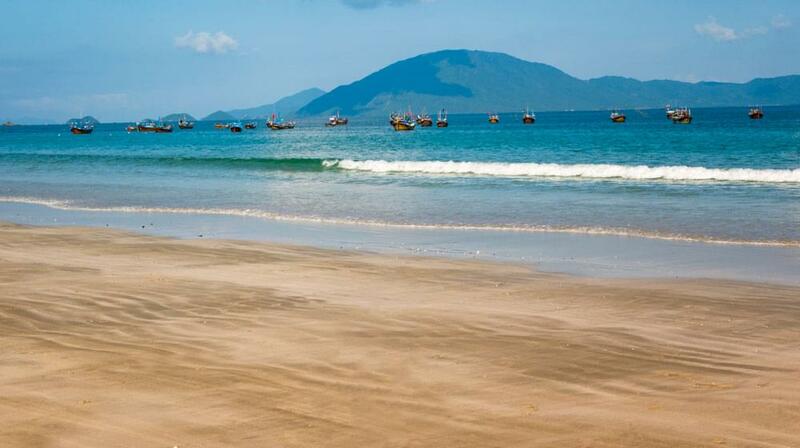 Enjoy a more solitary experience at Ninh Chu Beach, which is usually all but empty, even in the peak seasons. 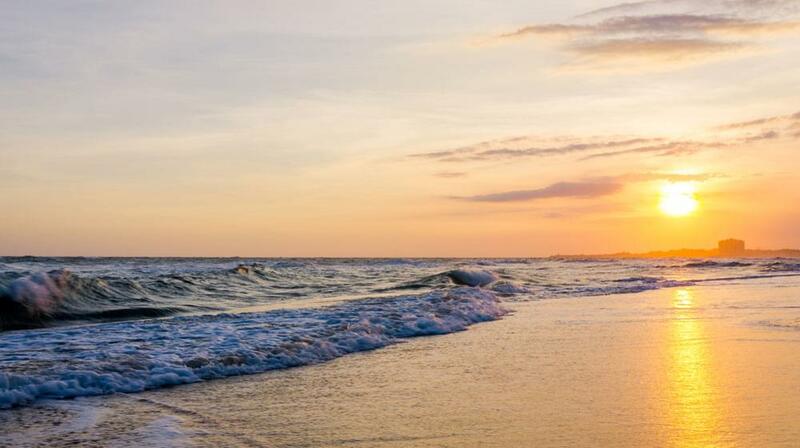 Though the amenities are lacking, this beach has spectacular sunrises and is one of the best places to go for a calm, relaxing beach experience. The water is perfect for swimming at any time of year. This beach is known for its wide shores and picturesque mountains in the distance. Enjoy excellent swimming on one side of the beach, and take a refreshing walk to the fishing village at the other end of the beach. 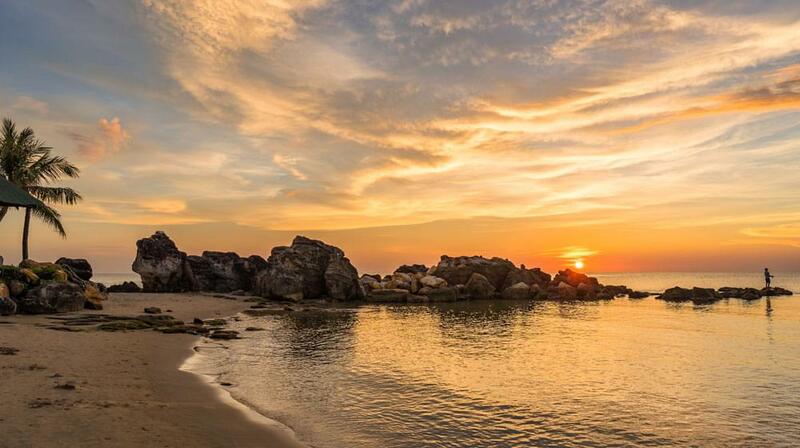 Visitors can also head to Dai Lanh Beach to a bonfire or picnic before heading on a hike or swim. If you’re convinced you need to see these picturesque South Vietnam beaches for yourself, there’s no time like the present to start planning your trip. Get started with the visa process to ensure your vacation goes off without a hitch. Vietnam Visa is the best way to obtain a visa to visit Vietnam. Visit our site to fill out your application online today, then check out our helpful Vietnam travel tips to make your trip even more enjoyable.